How Important Is The Asking Price When Selling A House In Austin TX? How Important Is The Asking Price When Selling A House In Austin, TX? When you want to sell your house, you set an asking price. Of course, most people know that this is rarely the selling price – so why set an asking price at all? Just how important is the asking price when selling a house in Austin, TX? 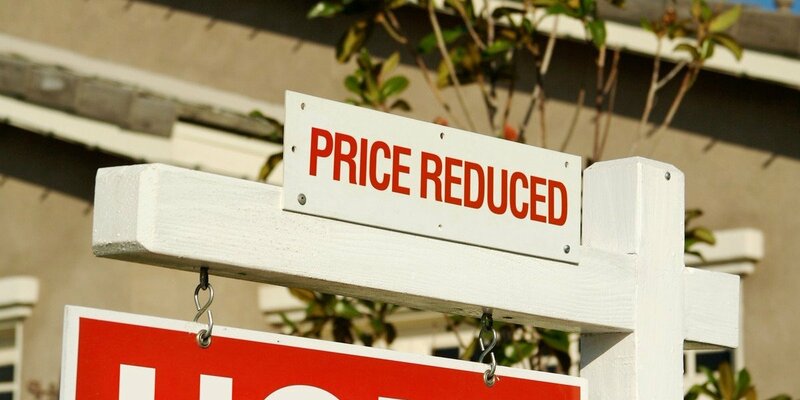 So, just how important is the asking price when selling a house in Austin, TX? Are you looking to sell your Austin house fast? If you’d like to sell your house and skip the sales process altogether, then call our office at (512) 345-9090 or click here now to fill out the form. We’ll get back to you within 24-48 hours to make you an offer on your house.